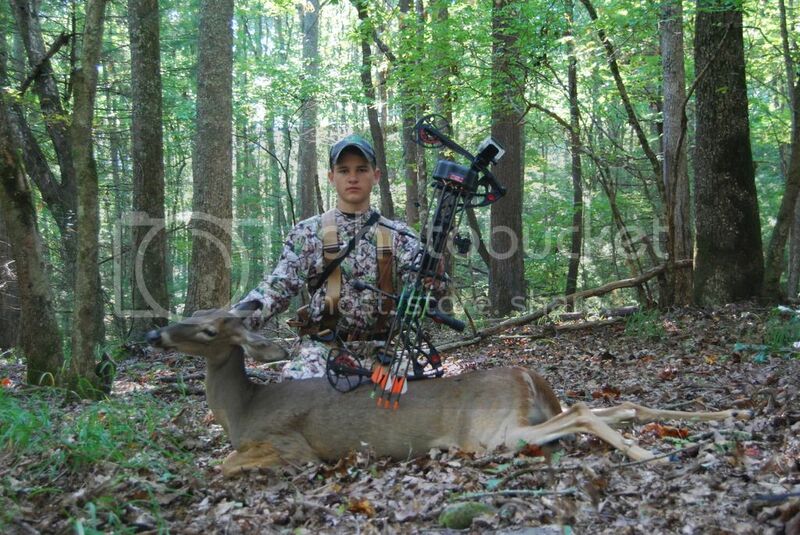 I'm ready to be in the stand! Can't wait for some cooler weather. 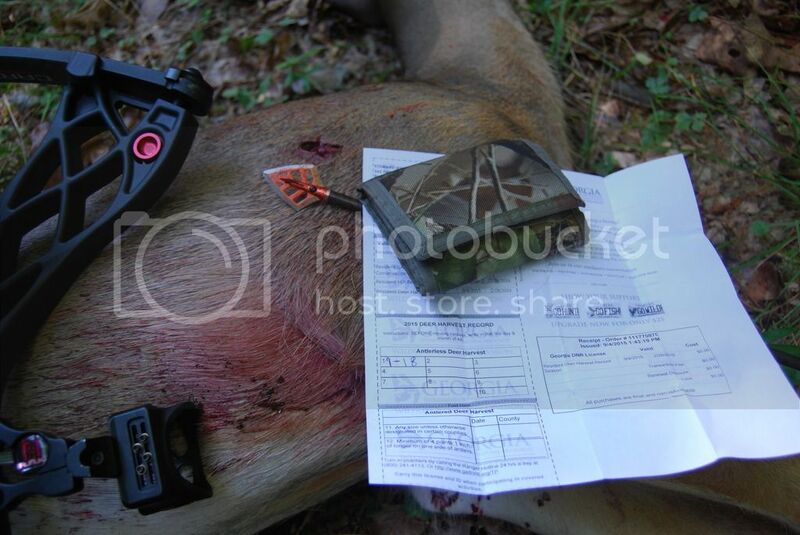 Just remember, blades n bows may break deer bones, but losing will never hurt us! 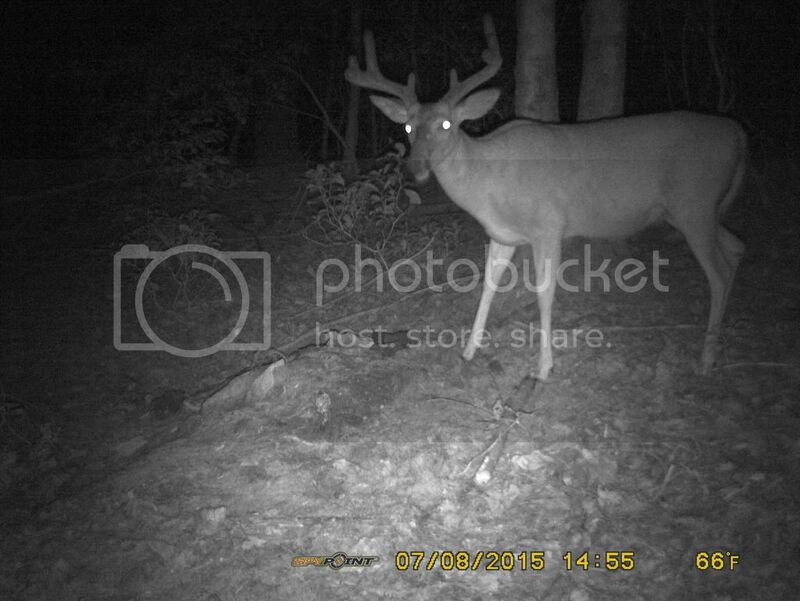 Here's this year's Bowtech victim. Maybe if I post trail pics like bowanna, deer will will jump in my truck this season an surrender themselves? We talk about our plan of attack. Ok.... Fling arrows.. Check. Be amateurs... Check. Have fun giving team bipolar our money... again... Check. Well I told you what I meant haha. Hopefully I can fling a arrow at this one!!!!!! I got my entry fee paid! Cmon guys, I can't win this contest by myself! They're pretty good except for the main part, the smile! Come on, man! Be excited! Just at you, nice doe and good quality pictures! Congrats on the kill. Thanks for pointing that out. I'm smiling in the picture I meant to post. Selected the wrong one.